Shanghai Sindo Panel Co., Ltd.
Polyester blockboard is an engineered wood product whose surface is covered with a layer of decorative paper. 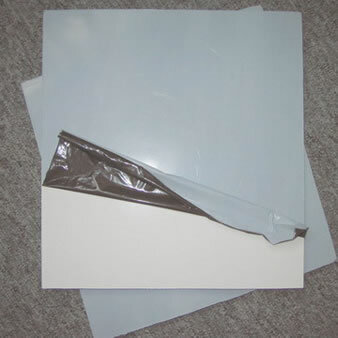 After the paper is coated with unsaturated polyester resin, the surface is covered with the thin layer of plastic film to serve as a protective layer. The protective layer is available in different colors, such as white, beige, etc. Common specifications of polyboard include 1800mm×915mm, 2440mm×1220mm, and common thicknesses of 6, 8, 10, and 12mm. Sindo polyester blockboard is widely used in the furniture and decoration industries. As an experienced polyester blockboard manufacturer in China, we not only manufacture blockboards, but also produce other wood products such as film faced plywood, medium density fiberboard (MDF), high density fiberboard (HDF), hardboard and so on. Our products are SONCAP and CE certified, and sought after in many countries, including the USA, Germany, Egypt, Japan, Korea, Canada, Mexico, Argentina, Brazil, Peru, among others. For any of your wood product needs, please feel free to contact us.